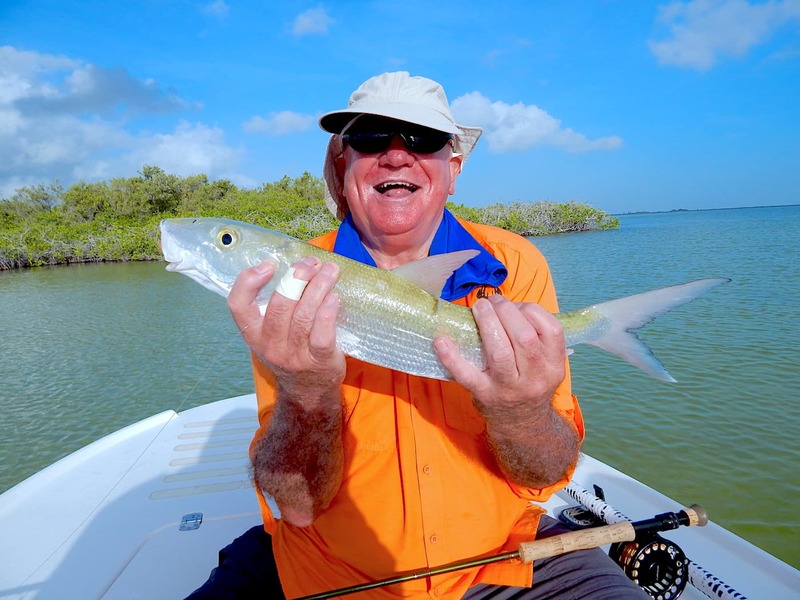 The Wildlife Tour takes you over beautiful Boca Paila Lagoon in a fast boat. You will see small mangrove islands, some of which are inhabited by hundreds of birds. Season permitting, you will see an ancient Mayan temple, manatees, manta rays, crocodiles and plant life including orchids and bromeliads. 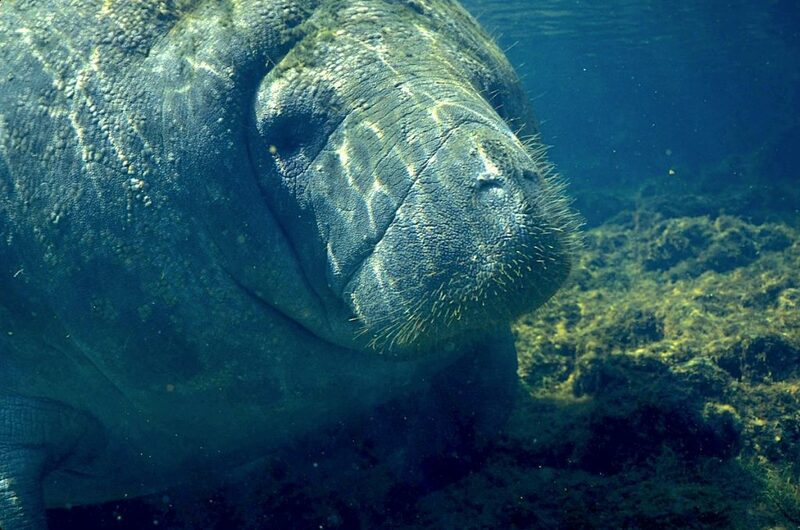 This experience begins with a Wildlife Tour, taking you over beautiful Boca Paila Lagoon in a fast boat. We then zip over to an untouched beach to the most beautiful snorkeling in the Yucatan. 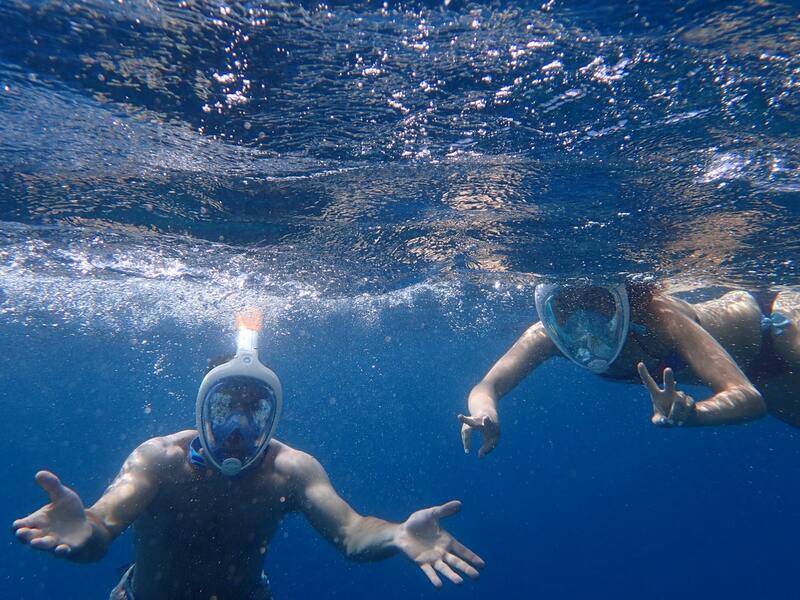 You will see coral, turtles (seasonally) and various coral fish. This experience begins with a Wildlife Tour, taking you over beautiful Boca Paila Lagoon in a fast boat. We then take you to see a second Mayan structure and you take a 40 minute float down a canal of lazy, turquoise water. 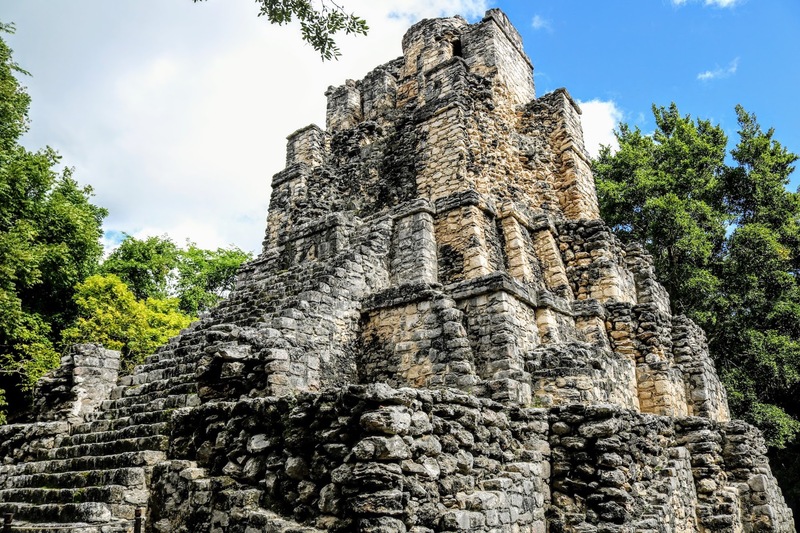 Tour the impressive ruins, pathways and canals of the Mayan archaeological site of Muyil. 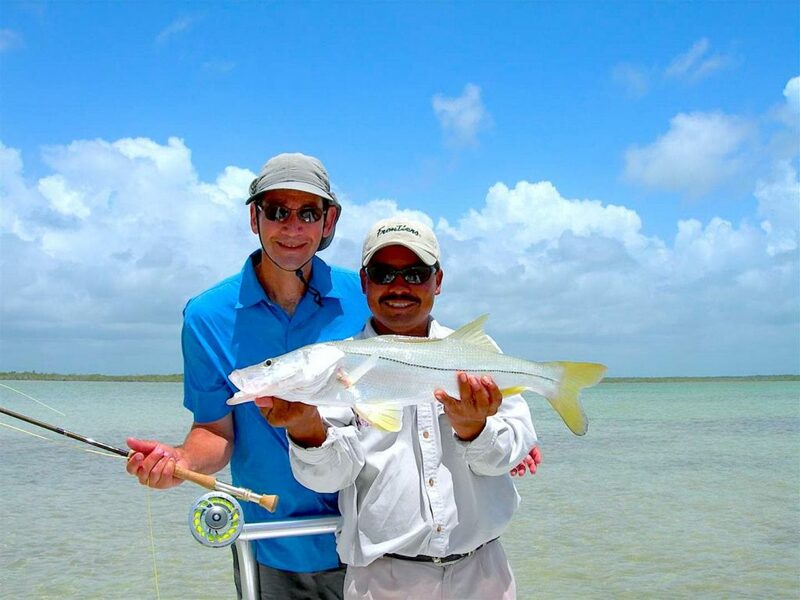 Our guides and captains have been fishing Boca Paila for generations. In addition to everything you need for a fantastic day on the water, we are experts at finding the best spots on any given day. Price in Mexican pesos varies according to the exchange rate of the day. 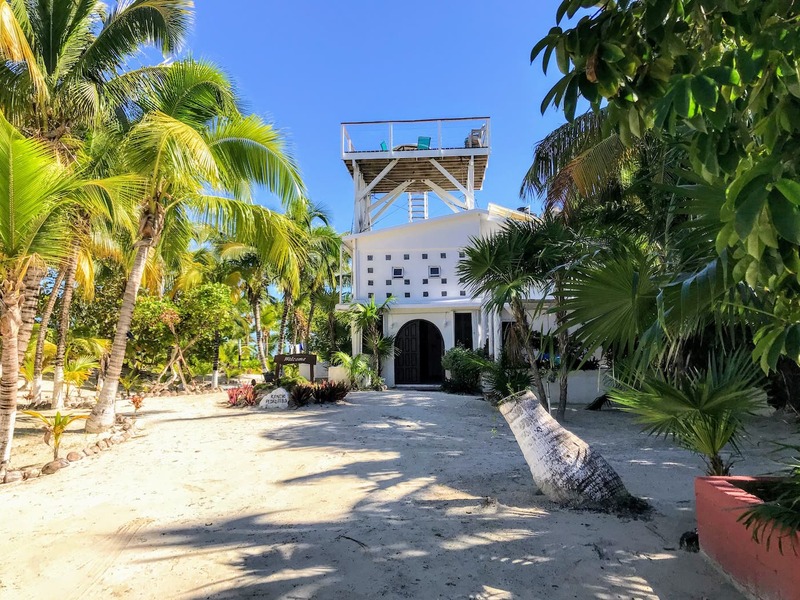 Located on the east coast of the Yucatán Peninsula, the Sian Ka’an contains tropical forests, mangroves and marshes, as well as a large marine section intersected by a barrier reef. 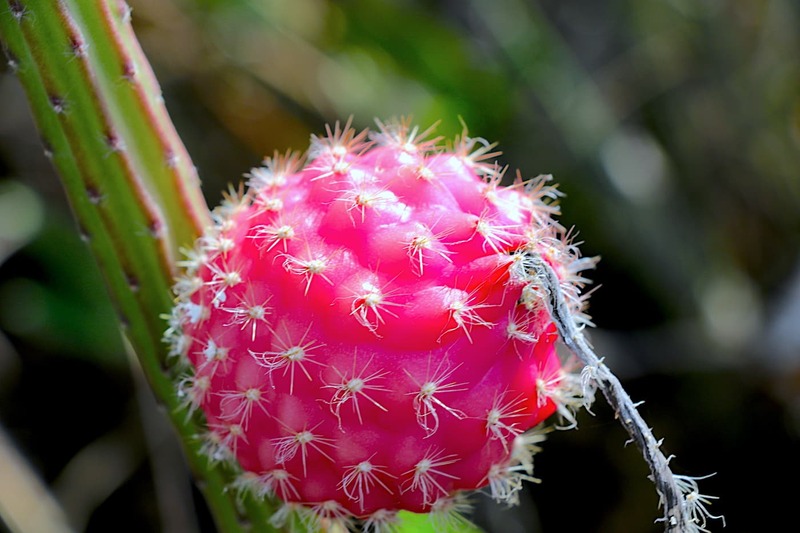 It provides a habitat for a remarkably rich flora and a fauna comprising more than 300 species of birds, as well as a large number of the region’s characteristic terrestrial vertebrates. 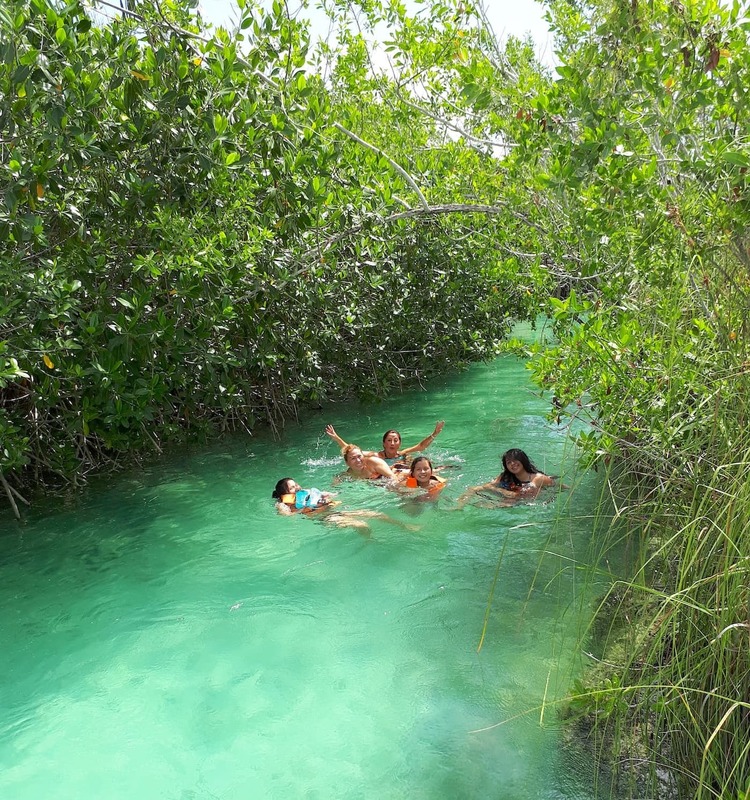 Let Chico and his team make you comfortable on a boat ride through the “wet savannah” of the Yucatán. 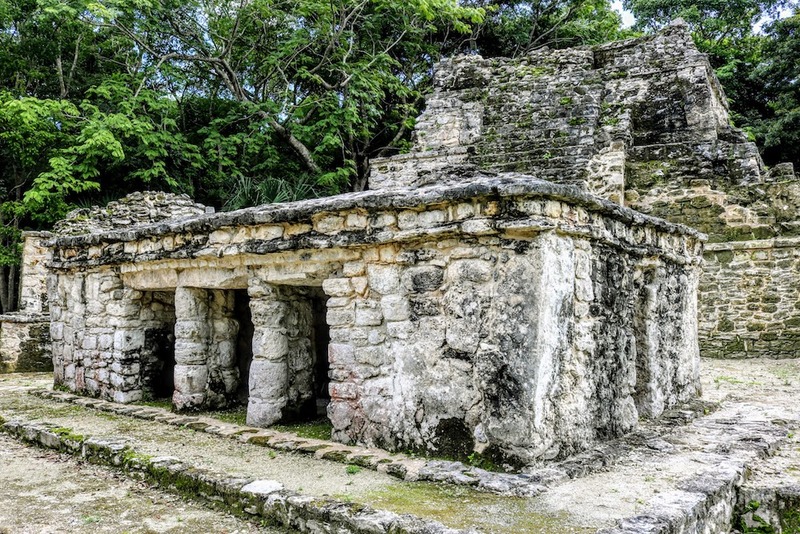 Explore the ruins in Sian Ka’an and float down its freshwater canals; a unique landscape formed by underground caves. Relax and spend an afternoon learning to fly fish with professional guides, they will show you an unforgettable experience. Owned and operated by local, professional guide organization, Cooperativo Caapechen. 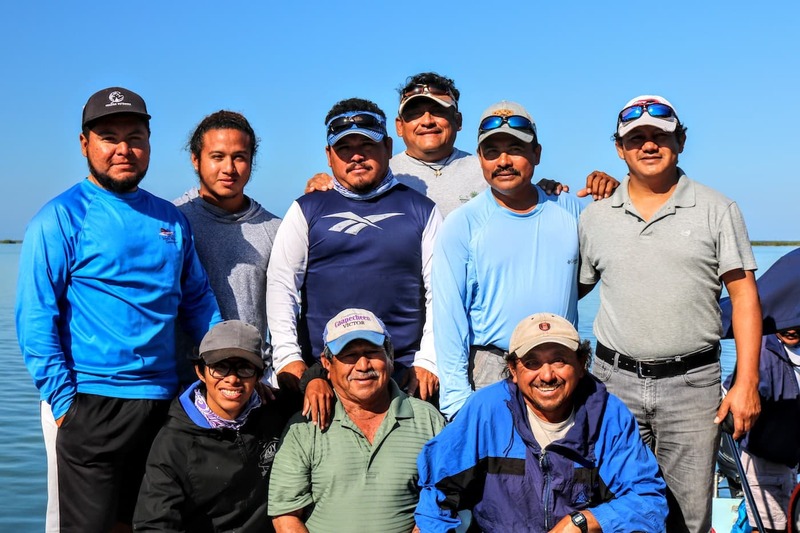 The group has been fishing and guiding tours on Boca Paila for generations. The captains of these boats provide experiences you will remember for a lifetime.